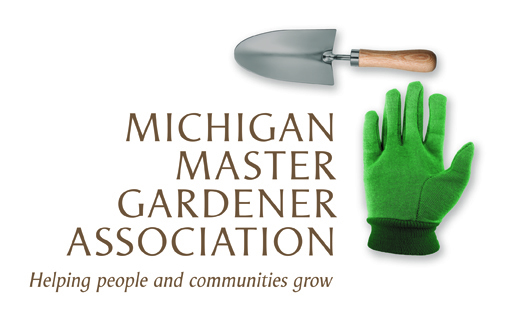 Evenings in the Garden--How to Succeed in Landscape Planting (MSU Tollgate Farm) — Michigan Master Gardener Association, Inc. Even the best gardeners endure the grief of lost plants. In this class, we learn the necessary steps to creating a successful planting project, including plant selection, and proper planting techniques and care during the first few years of establishment.